3... You’re Mobile Ready! Simple, Secure, FREE! 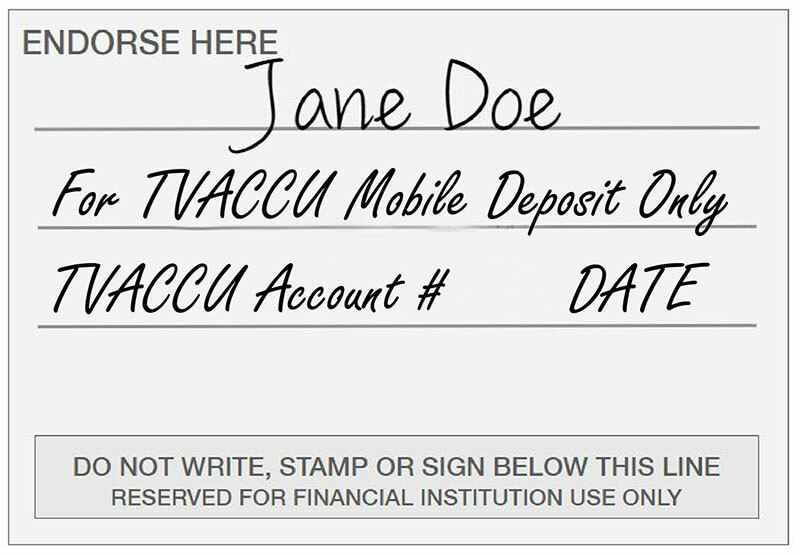 Mobile banking at TVACCU is free and secure. Getting started is easy! Just make sure you’re a NetBranch online banking user, and then simply look up TVACCU in your mobile phone app store to download the free app. Keep pace with your finances quickly & securely from your mobile phone with TVACCU’s MOBILE BANKING. View transaction history, balances, transfer funds and much more. You can take advantage of our convenient mobile app, text banking or web browser-based services. And best of all… it’s FREE! Getting started is easy! Just make sure you’re a NetBranch online banking user, and then simply look up TVACCU in your mobile phone app store to download the free app. Our state-of-the-art security protects your personal and account information, from login to logout! Use our secure mobile website to easily access and manage your accounts from your mobile device. Use Mobile Deposit to make that deposit right from your smartphone or tablet. View details of transactions, activity & balances for all of your accounts. Add other related accounts to your mobile app with our unique Account Sharing feature, such as your child’s accounts. 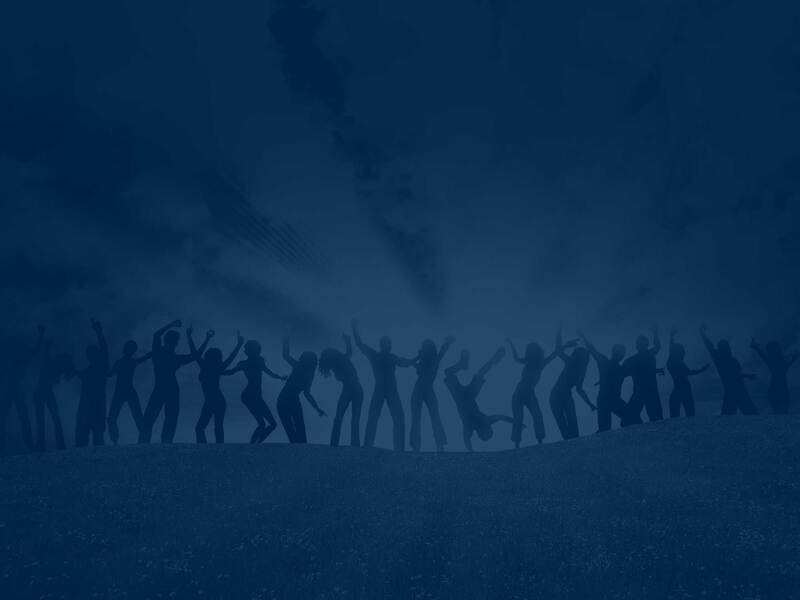 Transfer funds between your accounts and to other members. Send or receive funds as easily as sending a text with Popmoney. 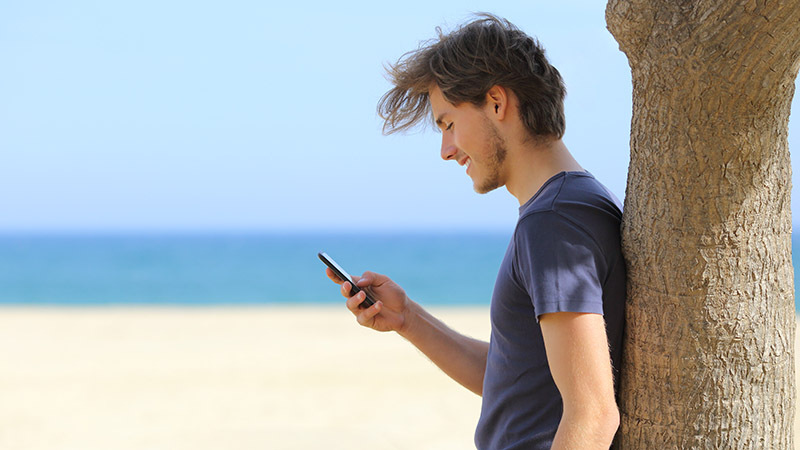 Pay your bills anytime - anywhere from the convenience of your smart phone! Due to lack of usage, Mobiliti will deprecate support for Windows and BlackBerry Operating Systems (OS) for its mobile web channel effective at the start of Q3 2018. While devices using these OSs may still be able to access the Mobiliti web channel, Fiserv support teams will no longer remediate issues reported on these devices. End users with devices using Windows or BlackBerry OSs may utilize Online Banking either from a desktop computer or from the responsive version of the Online Banking website on their smartphone device, where applicable.